Hi again, sorry for the late…we spent last two months in bug fixing!!! We are in trouble with some unexpected behavior of some part of the code and I need a pause so..let’s focus on some other things. 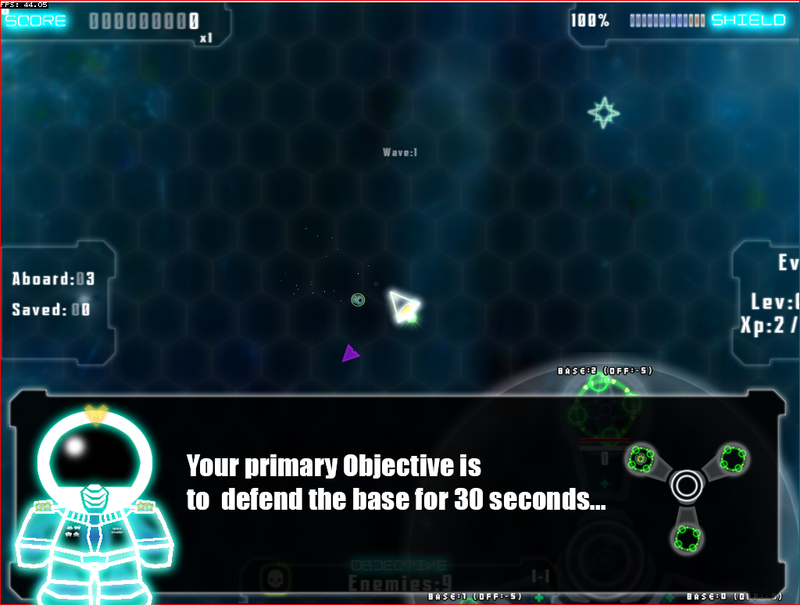 One of the aspect of the game we want to improve because of feedbacks is the Game Objective. In some playtesting session, we noticed that players were disoriented. Too many texts, what is the objective, who am I? So we spent some time in simplifying the hud and game logic and the most important feature we want to add is a sort of tutorial of the game. yes..really..we didn’t play the tutorial before because the game for us was easy and friendly. Now we are working on it and exploring some techniques to achieve this.